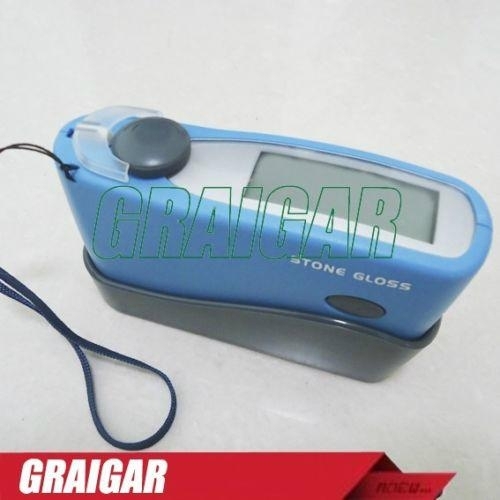 MG6-SS is a glossmeter with single angle at 60°, designed and manufactured according to ISO2813 and GB9754. 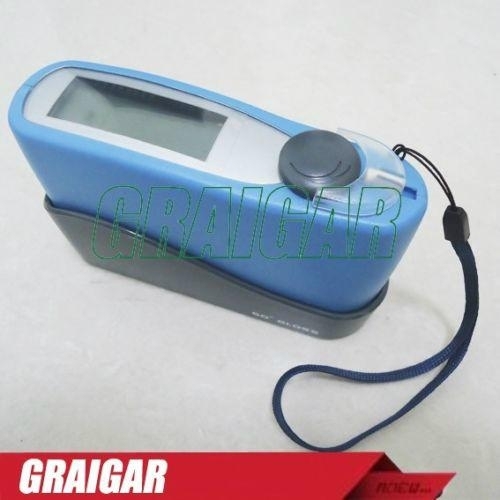 It is also compatible with the standards of ASTM D523, ASTM D2457, GB/T13891, GB7706, and GB8807. The technical parameters conform with JJG696-2002. 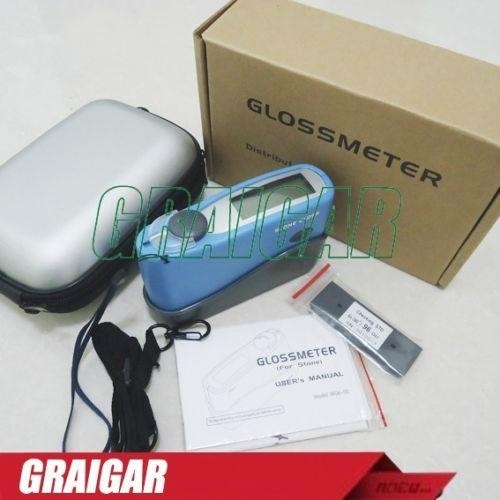 The gloss values can be traced to the those of the National Primary Standards in SIMT in the P.R.China.